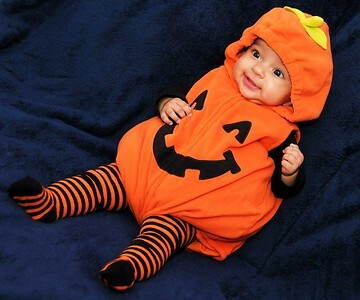 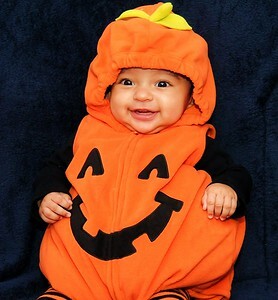 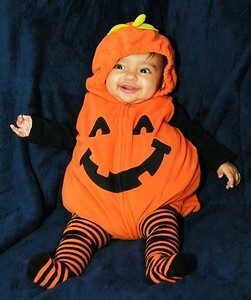 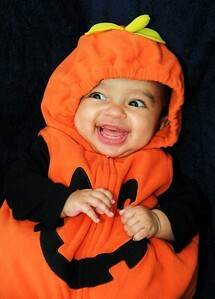 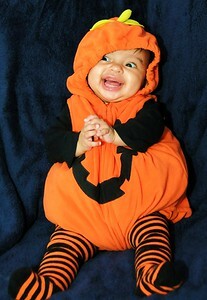 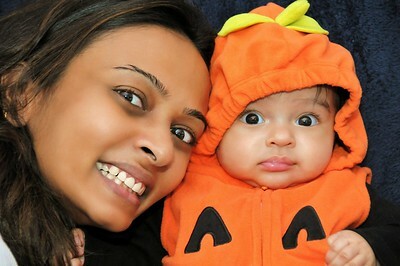 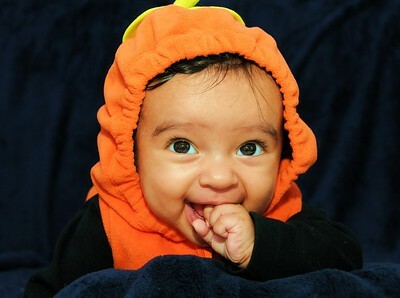 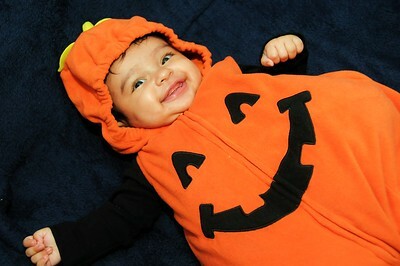 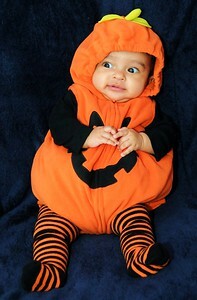 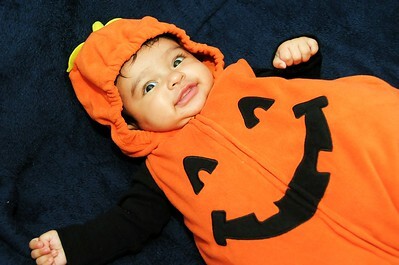 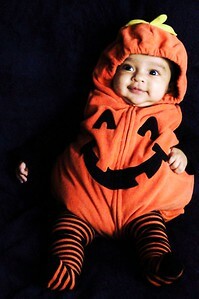 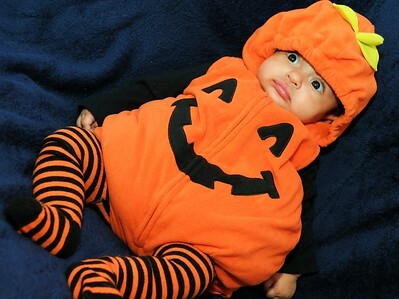 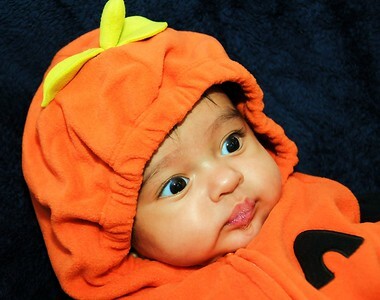 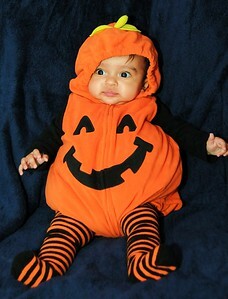 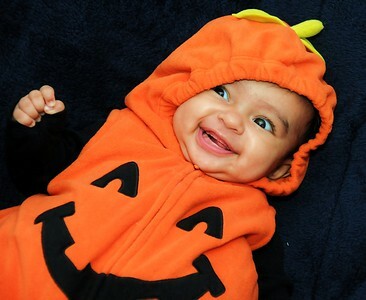 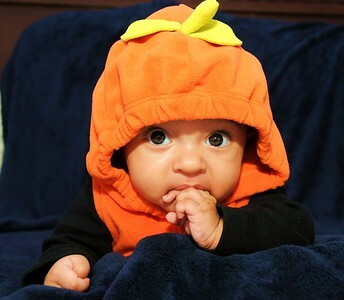 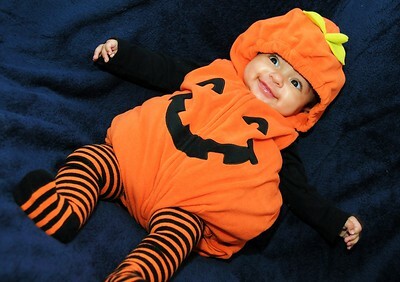 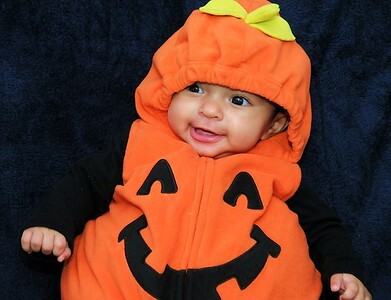 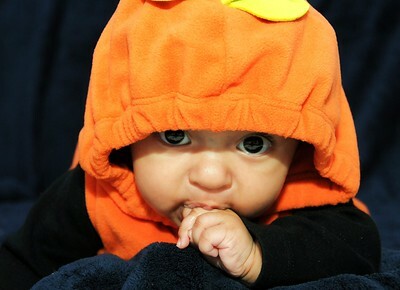 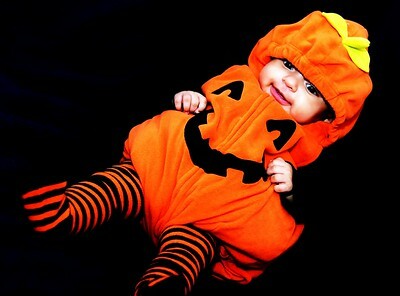 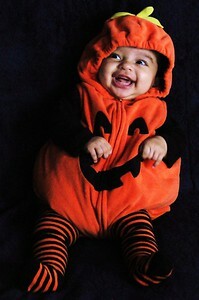 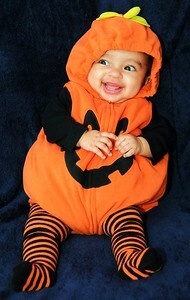 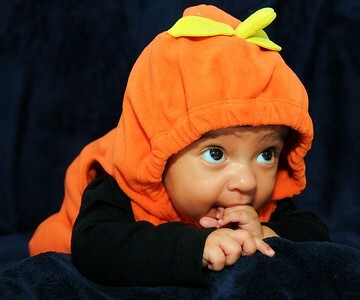 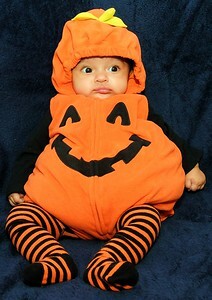 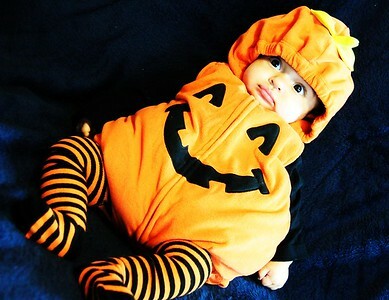 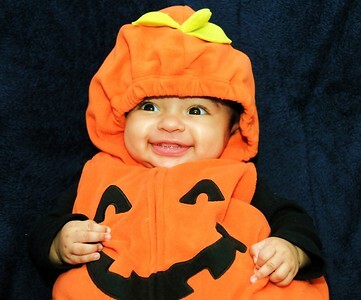 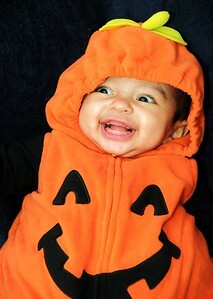 Priya's little Pumkin. 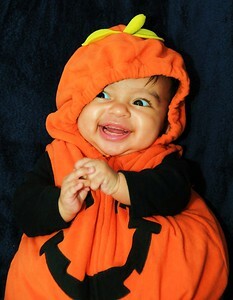 Puja's first halloween costume. 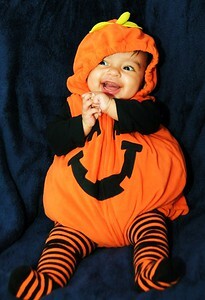 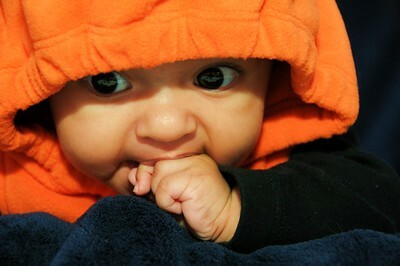 Shoot done on October 29, 2012 - she is 3 months old.